He’s already met some incredible people! 15. He’s already met some incredible people! 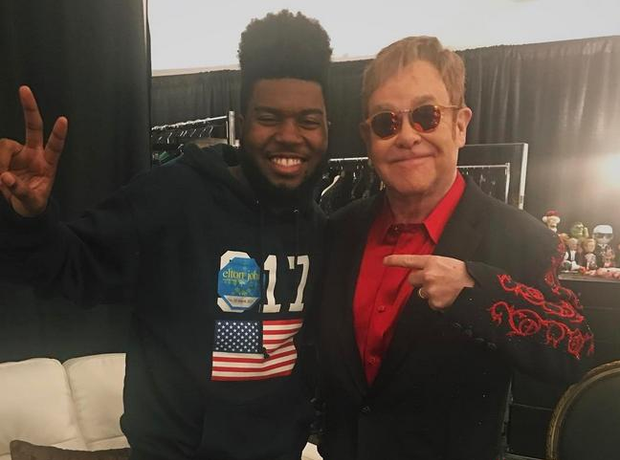 On his Instagram he’s got snaps with Kendrick Lamar, Ice Cube, Kelly Rowlands, Travis Scott, Lil Yachty - and even Elton John!